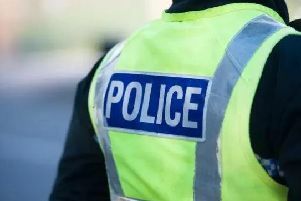 Police are seeking witnesses after a number of cars were vandalised in Stonehaven. Four vehicles parked in the town’s New Street were scratched sometime between the afternoon of Friday, July 27, and 9am on Sunday, July 29. The damaged cars were a purple Citroen Picasso, a green Citroen Picasso, a red Mazda 2 and a black Mercedes. 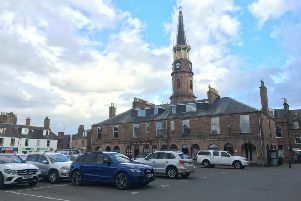 Investigating officer PC Michael Urquhart, of Stonehaven community policing team, said: “Mindless acts of vandalism to cars, which owners work hard to buy and maintain, is not acceptable. “The owners will now have the inconvenience and expense of getting their cars repaired.